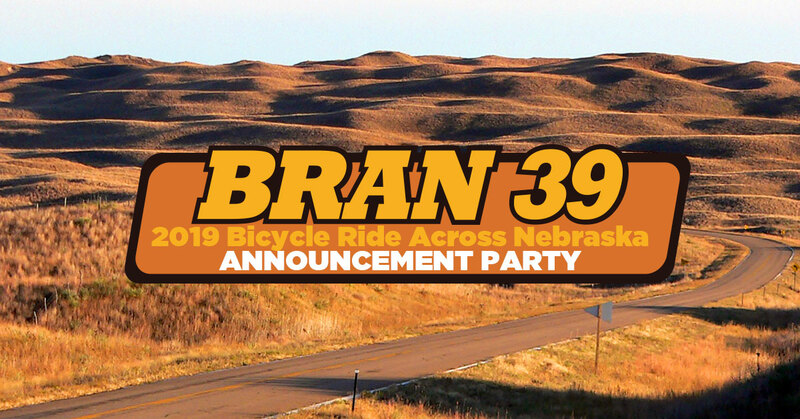 BRAN 39 – A Tail of Two Trails – Route Announcement Party will be held November 14th at the Bike Rack in Omaha (14510 Eagle Run Drive). Social time will begin at 5:45 with raffles and the route reveal starting at 6:15. Please plan on attending and enjoyed catching up with BRAN friends as well as snacks and beverages. In addition to the route reveal and raffle, information concerning registration and ride services will be shared. 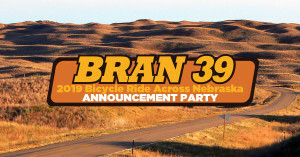 Everyone is looking forward to BRAN 39 “A Tail of Two Trails” June 2-8, 2019. Previous PostPartners With BRANNext PostBRAN in the news!